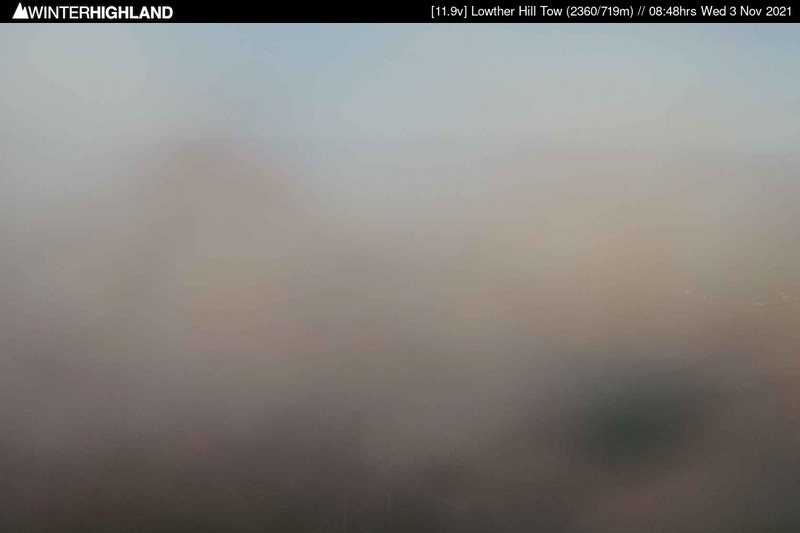 South of Scotland's highest webcam. Looking out from the summit drive of the Lowther Hill ski tow at 710m (2,330ft), down the ski slopes to the lodge and nursery area at Whiteside. The webcam provides a wider view of the Southern Upland Way walking route, Wanlockhead, and Ayrshire and the West Highlands in the distance. The webcams on Lowther Hill have been set up by www.winterhighland.info, thanks to the donations received during our 2015 webcam crowdfunding appeal. The webcams operate during daylight hours only and are 'off the grid', therefore persistent dull conditions may cause a lack updated images. View of Leadhills village centre and the B797 road. 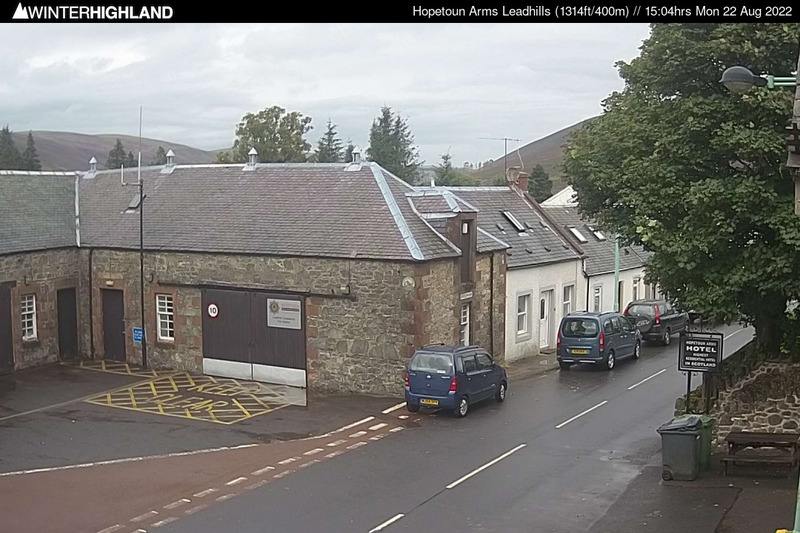 Webcam view from the Hopetoun Arms Hotel at 400m (1,312ft). Useful for checking road conditions in Scotland's highest villages. Click on the links below to check road conditions on the A702 road at Abington (250m / 820ft) and the M74 motorway at Beattock Summit (310m / 1,017ft). Useful for checking snow conditions on the access roads down in the Clyde valley.